October 19, 2017 - Like us now! Nokia series got a new handset today. 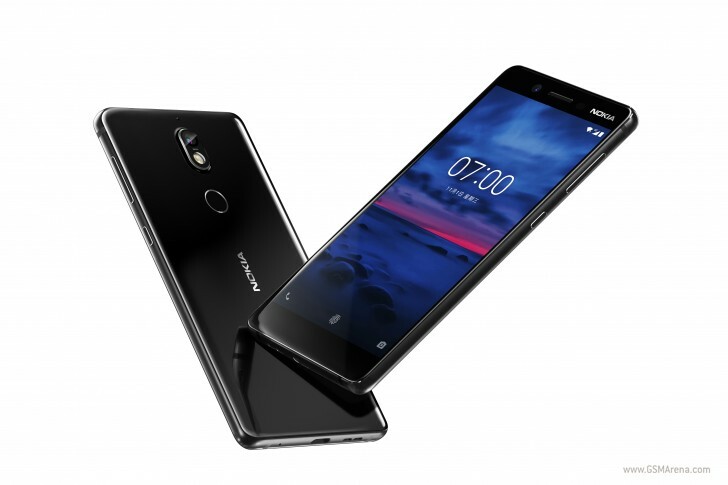 Nokia officially launches the Nokia 7 today with mid-range specifications that put it in the middle of Nokia 8 and Nokia 6, just like the names. Nokia 7 comes with Snapdragon 630, a midrange 64-bit chipset from Qualcomm that comes with 8x ARM Cortex A53 cores clocked at 2.2 GHz. It supports up to 600 Mbps LTE download speed and comes with the latest Bluetooth 5.0. The phone comes with 5.2 inch IPS LCD display with 1080p resolution. 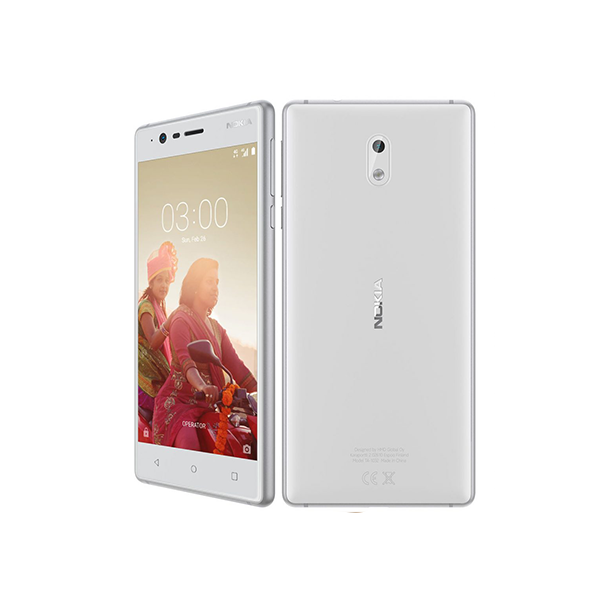 And surprisingly, this mid-range phone comes with up to 6GB of RAM. There are 2 variants, one variant has 64 GB storage with 4 GB of RAM and the other variant, as you may have guessed, comes with 6GB RAM with the same storage space. Of course, you’ll have to pay more to get the better variant. A Micro SD card slot is also there to expand your storage even more. 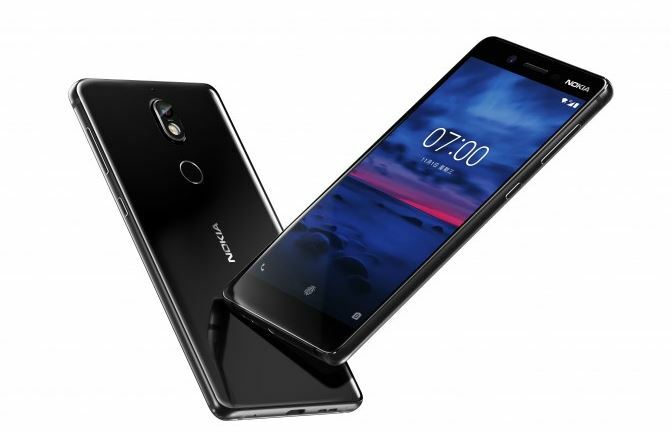 Nokia 7 comes with a 16-megapixel camera with 1.12um pixels and f/1.8 aperture on the back, which is great and the front camera is a 5-megapixel unit with 1.4um pixels and f/2.0 aperture. The front camera has an 84-degree field-of-view. It is the first device from Nokia to come with a glass back. Yes, the back has a vacuum molded 3D Corning Gorilla Glass. So you’ll need to take more care of this phone before you break the glass back. The front display has large bezels on the bottom and top so we can’t really ignore them. However, the phone looks and feels premium. This is the 2nd Nokia phone to come with “Bothie camera” (The first one was Nokia 8). Bothie camera lets you capture photos from the front and rear camera at the same time and then combines them into a single photo. We are still not sure if people will use it, however, it seems like it could be fun for Snapchat and Instagram posts. 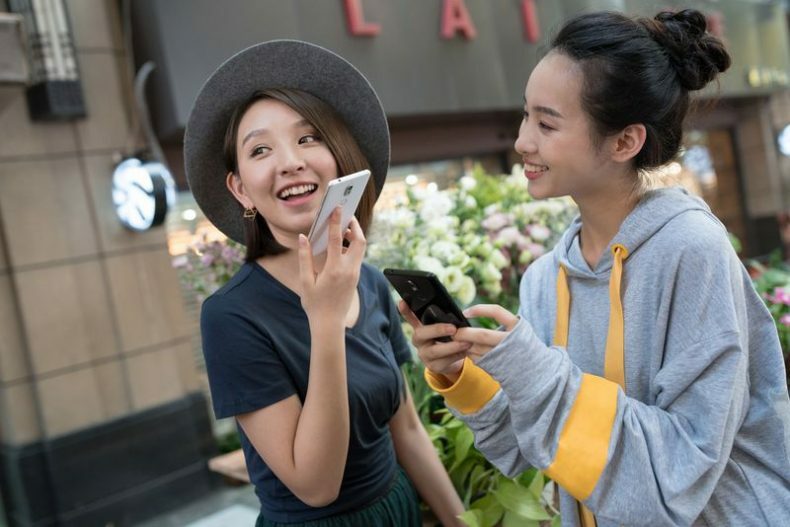 Nokia started off with Nokia 3, 5 and 6 in February this year and all of these smartphones came with the Snapdragon 400 series chipsets which put them in the budget category. Then the company released its flagship phone, the Nokia 8, in September. It is also reported that the company will release Nokia 2 in near future and as the name shows, it will be the most affordable Nokia smartphone in the whole series.